AAS 2013 Book Highlights: Outstanding Reviews for Cambria Press Titles! 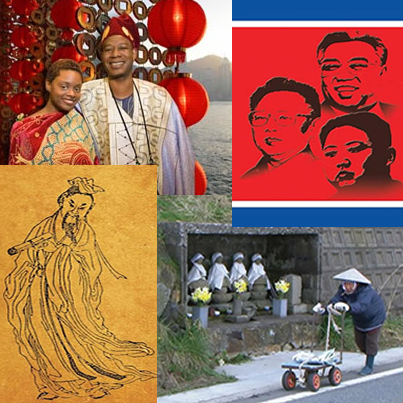 Africans in China, North Korea, Ban Gu, and the shrinking population of Japan are just a few of the fascinating topics covered in the highlighted Cambria Press titles. Spread the word! Like Cambria Press on Facebook at http://www.facebook.com/CambriaPressAcademicPublisher and share this link http://wp.me/p1WqrY-ko on your Facebook page! ← First-Rate Cambria Press Book Review! Asian Anthropologist hails Japan’s Shrinking Regions in the 21st Century for being “very substantial” and a “must read”!